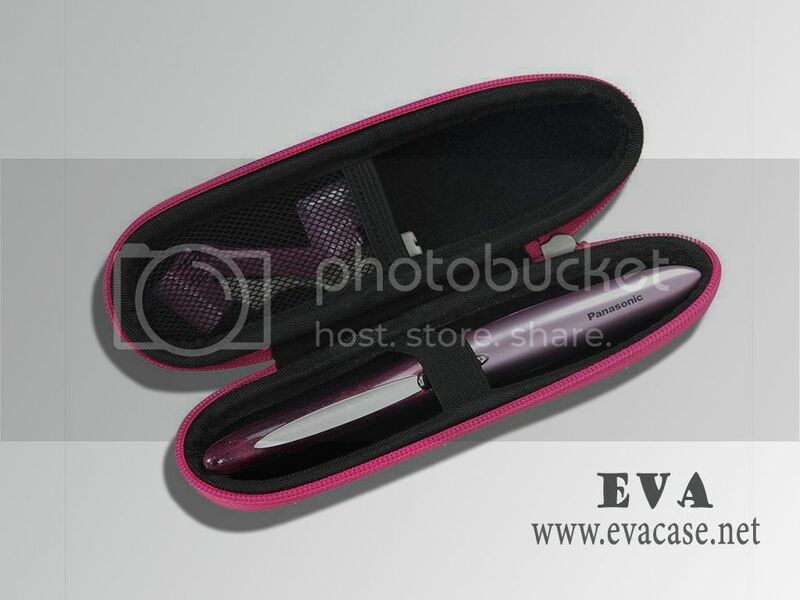 This Hair Trimmer case was made from hard shell EVA with pink waterproof nylon coated; it is shockproof and waterproof, easy carrying! 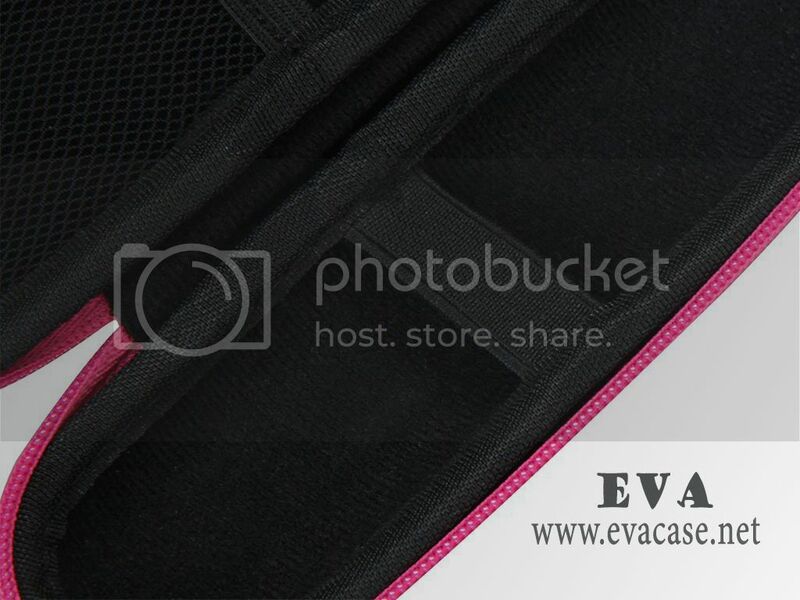 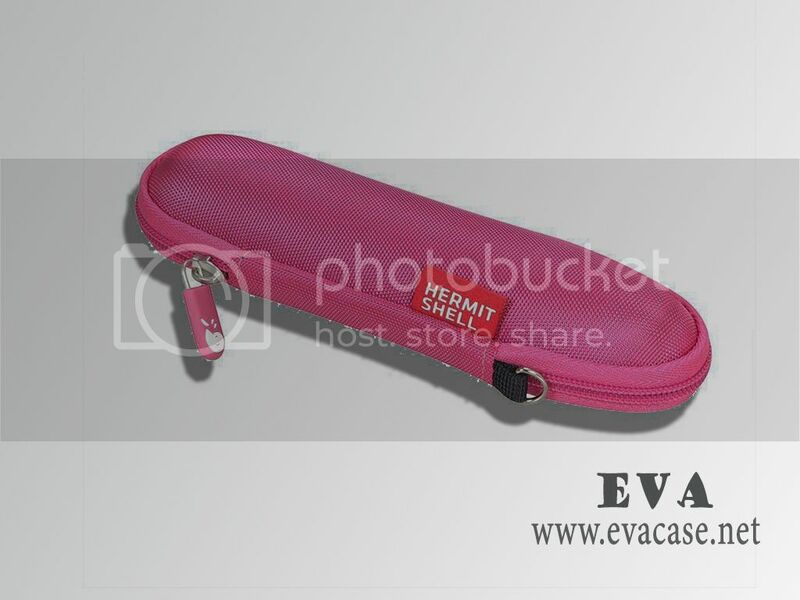 The Molded EVA Hair Eyebrow Trimmer case was design by Hermitshell; with pink waterproof nylon coated elastic band and mesh pocket inside compact and slim design, matching nylon zipper closure with carabiner carrying! 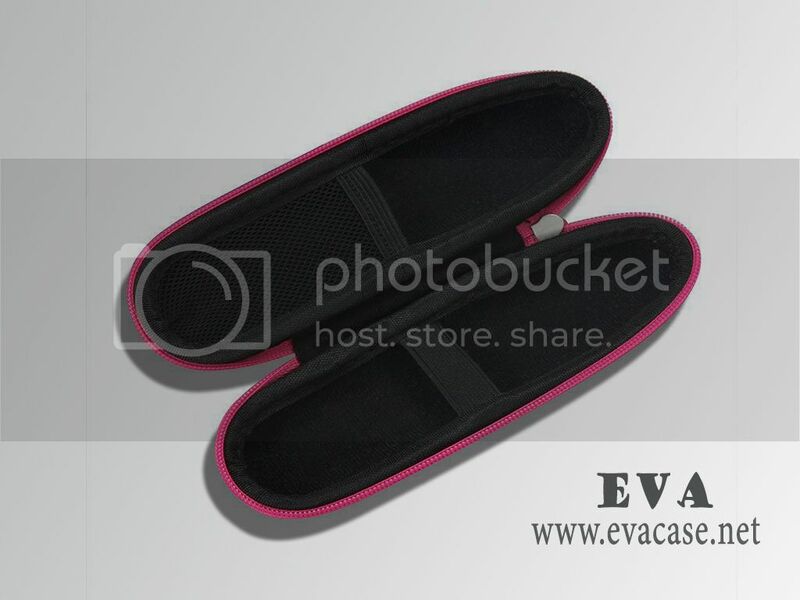 If you need custom design Hair Trimmer cases online, or need a fast quotation for hard EVA Eyebrow Trimmer cases, please send e-mail to us! 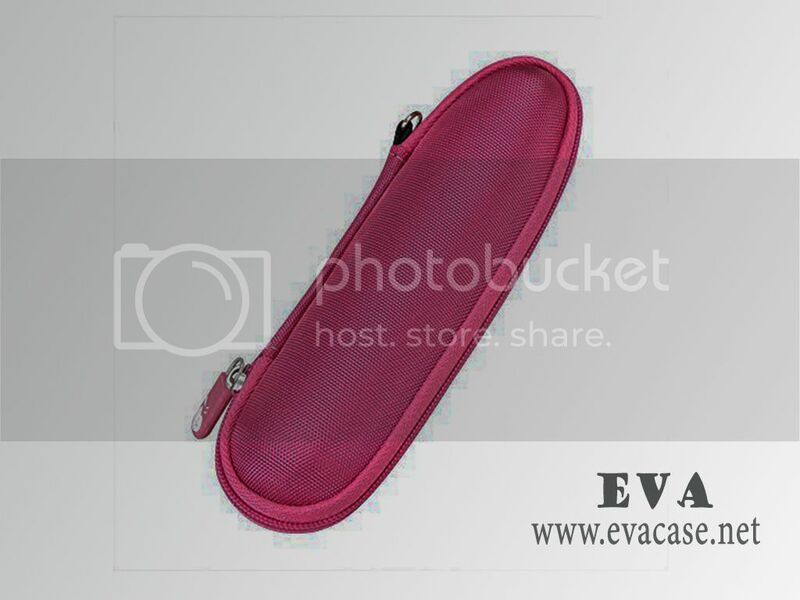 Remarks: we only produce the Hard EVA Hair Trimmer case and Eyebrow Trimmer case for our clients; other items in the images are not included for sale!